Queen’s University is consistently ranked as one of Canada’s top universities. Queen's is among Canada’s oldest degree-granting institutions, established in 1841 by Royal Charter of Queen Victoria—26 years before Canada was founded as a country. 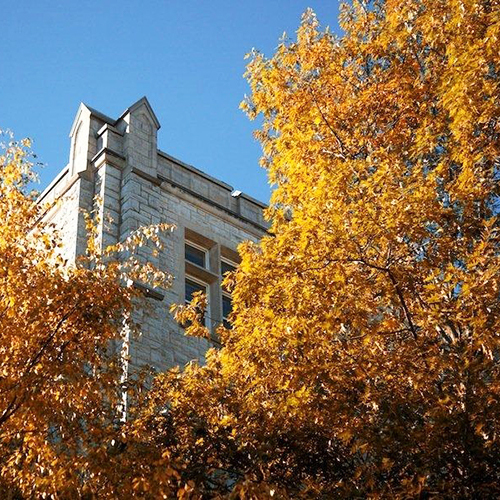 Today, the Queen’s University community features tradition, academic excellence, research, and a beautiful waterfront campus with limestone buildings and modern facilities. 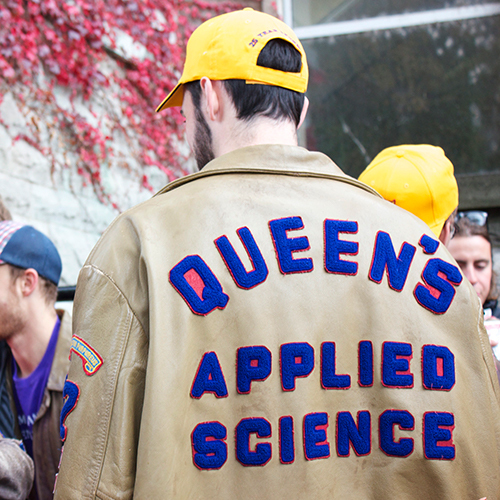 Queen’s students come from across Canada and more than 120 countries worldwide. Located in Kingston, Ontario, Queen’s is a mid-sized, research-intensive university organized into ten undergraduate, graduate and professional faculties and schools. To apply your creativity and see it in action… to learn to work together in effective groups… and to tell the world about what you have done. It's what Engineers do in the real world. It's what you will do in Queen's engineering, starting from day one. Queen’s Engineering is one of the most respected engineering schools in Canada and we’re proud of our long history of producing some of the finest engineers this country has to offer. Be a part of the engineering community. Rated one of the Top 5 University Towns in the World. Known as the “Limestone City,” Kingston boasts many grand old buildings constructed from local limestone, including City Hall and the Frontenac County Court House, which was originally intended to house Canada’s Parliament. The city’s setting is appealing to visitors and residents alike, located on three bodies of water. Kingston sits on the shore of Lake Ontario, where visitors can enjoy blue waters and skies along lakeside paths, or rent sailboats and kayaks. It’s also at the inlet of the St. Lawrence River, and a departure point for boat cruises to Thousand Islands National Park. The Rideau Canal, a UNESCO designated World Heritage site, also begins in Kingston. Student can apply as either a first-year student or as an upper-year transfer. It is the number of first-year Engineering courses that students have that determines if they are first-year or upper-year admission. 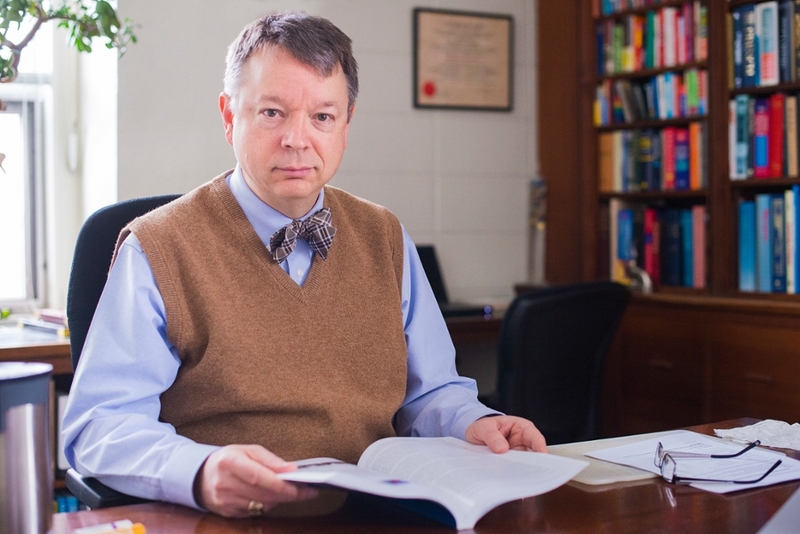 Students who will have completed fewer than the equivalent of at least 6 of the 11 courses first-year Engineering students take should apply for first-year Engineering. 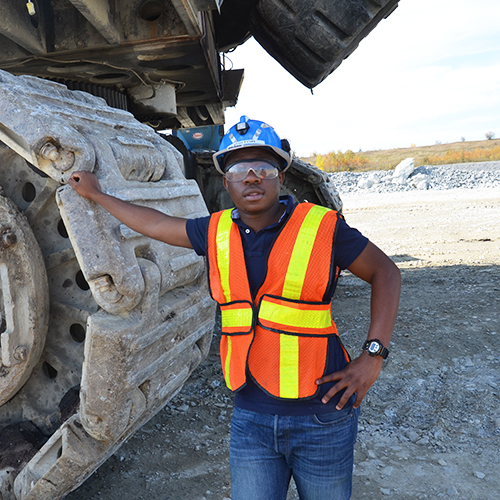 Those with at least 6 of the 11 first-year Engineering courses need to apply for upper-year Engineering. Please review the list of first-year Engineering courses. 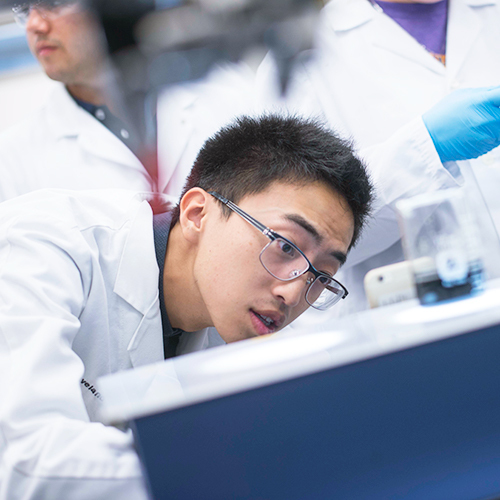 To be eligible for admission consideration to the Faculty of Engineering and Applied Science, students in other faculties or schools at Queen's University must have taken Ontario 4U Chemistry, 4U Physics, and 4U Calculus (or their equivalents). Applicants must have a minimum GPA of 2.7 and no failures in relevant courses on their university transcript. Some Engineering programs, such as Mechanical Engineering and Chemical Engineering, are more competitive, because of limited space for upper-year transfer students.